Aller is one of the most common French verbs – here’s how to conjugate it into every tense and mood. 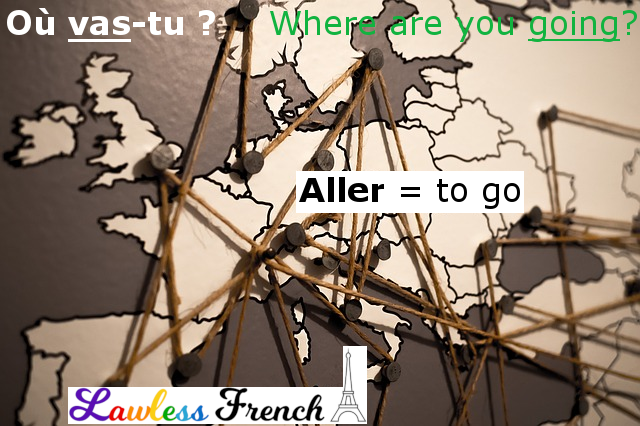 Aller is an irregular -er verb and needs the auxiliary verb être in compound tenses. Il va partout ! 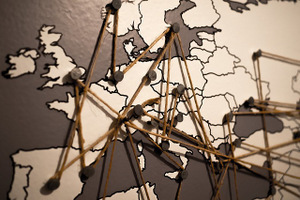 – He’s going everywhere! Does il va de soi que need the subjunctive?